A week ago, the well-known gaming peripherals and PC company Razer posted a short teaser video which is pointing out to a new product. 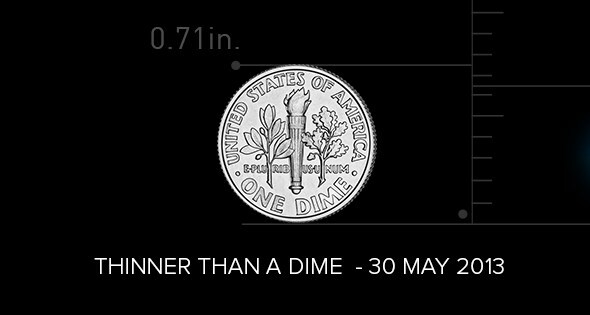 It is hard to guess what is the actual product that Razer is going to show today since the teaser only contains one single clue: Thinner Than A Dime. Is it yet another gaming peripherals? Or is it another gaming PC? Well, we shall find out soon enough. UPDATE (1052pm): Razer’s CEO Min-Liang Tan has tweeted that the unveiling will take place at 2pm PST which means at 5am Malaysian time tomorrow.